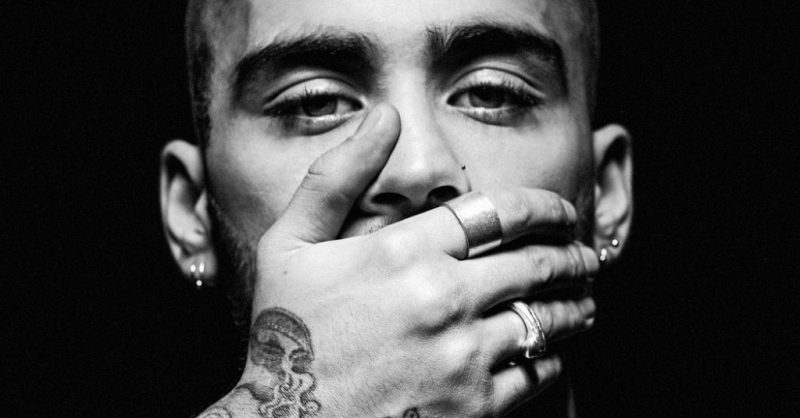 Zayn Malik has already proven that his One Direction days are behind him and his new video for “Like I would” continues to do just that. The dance-r&b track, which was performed for the very first time on Live on The Tonight Show Starring Jimmy Fallon last March, is the second single taken from Zayn’s debut album “Mind of mine”. The futuristic video is inspired by 1982 sci-fi movie “Tron” and was produced by Luti Fagbenle, who worked with Zayn when he was in One Direction. “Mind of mine” was released earlier this year (March 25) and went to Number One in both the UK and US making the singer one of just 25 artists in history to have a song (“Pillowtalk”) and a debut album at Number One on the US Billbaord Hot 100.